Irie-AT is a company offering many solutions and services for individuals with visual impairments. One of their available products is the Synapptic Smartphone. 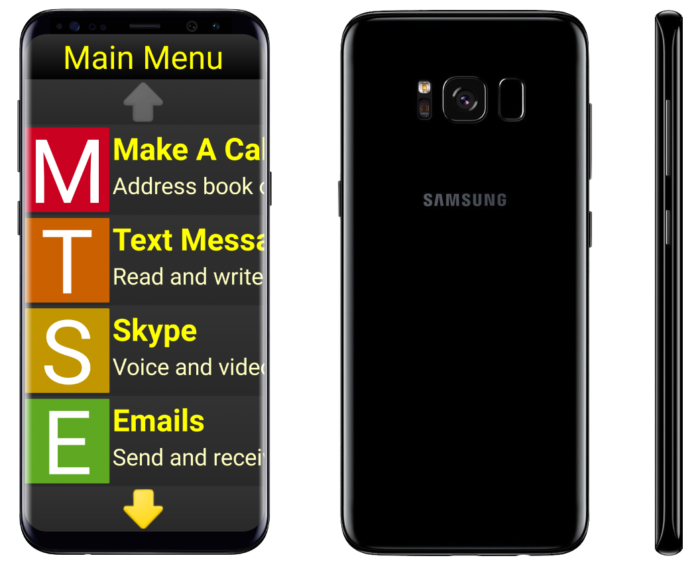 I wrote about another smartphone for individuals with visual impairments in February called the SmartVision2 Premium. The SmartVision2 features a high-contrast display, speech input and feedback, and even a tactile keypad and buttons. You can learn more about this smartphone on the Irie-AT website.